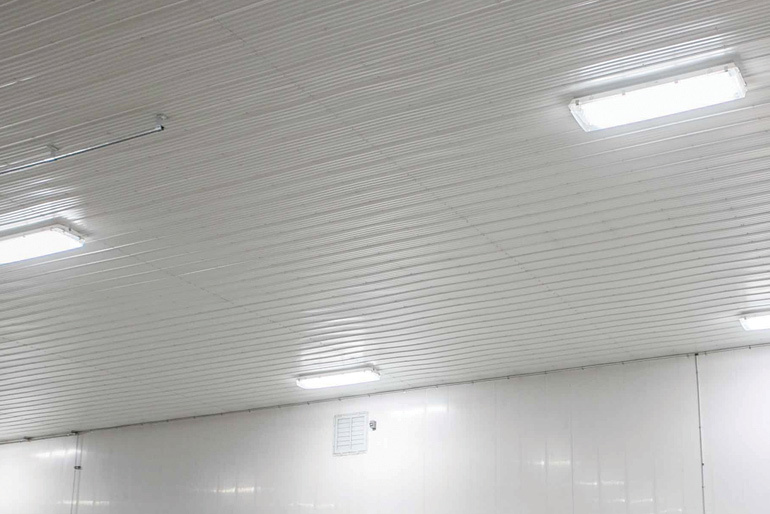 LP9 PVC Liner Panels are a cost-effective alternative to the traditional painted plywood, metal and FRP panels that line the interior walls and ceilings of agricultural structures. LP9 PVC Liner Panels give a fresh new appearance to older farm structures. The smooth, bright white surface is easy to clean, providing a hygenic and virtually maintenance-free interior surface.